For bypassing expansion valves and dryers. SKU: 8885300089 Compare this product? Add to compare	A/C flushing, Flush adapter sets. 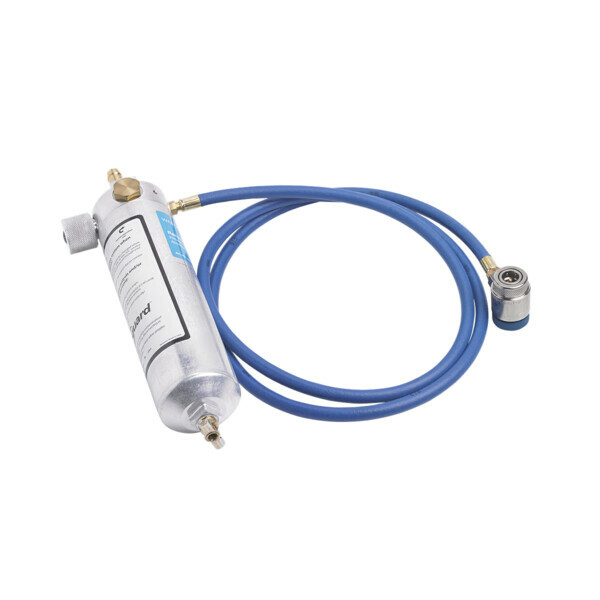 Separates and removes sealants from R 1234yf A/C systems. For use with O-ring and taper connections. Adapter set for bypassing air conditioning components. 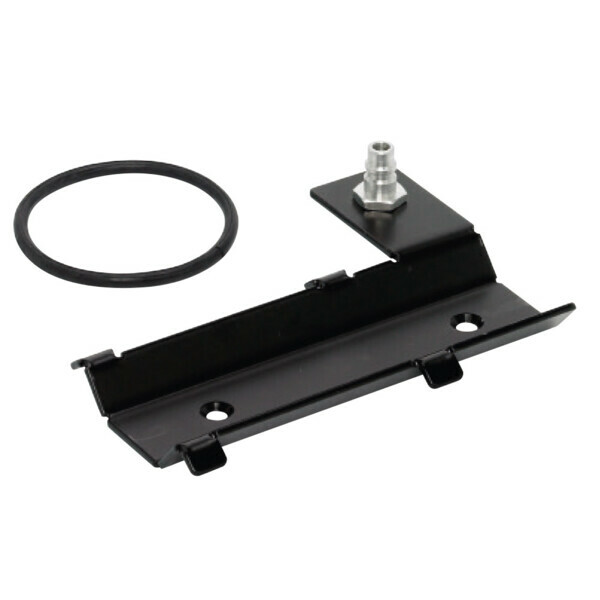 Universal mounting bracket, fits all A/C service units!